Francisco Aguilar is an Associate Professor of Forest Resource Economics and Policy at the University of Missouri. Dr. Aguilar is a member of the Team of Specialists on Wood Energy of the United Nations’ Economic Commission for Europe (UNECE). His research on the use of biomass as a source of energy encompasses the sustainable use of wood as a renewable feedstock, impacts of public policy on bioenergy generation, evaluation of public opinions on the use of renewable energy, and adoption of sustainability standards, among numerous other topics. His work researching biomass for energy has been published in Biomass & Bioenergy, Energy Economics, Energy Policy, Forest Policy and Economics, Forest Science among other refereed outlets and technical reports by the US Forest Service and the UNECE/FAO. His research has been funded by the Alfred P. Sloan Foundation, US Forest Service, US Forest Products Laboratory, US Natural Resource Conservation Service, and UNECE. 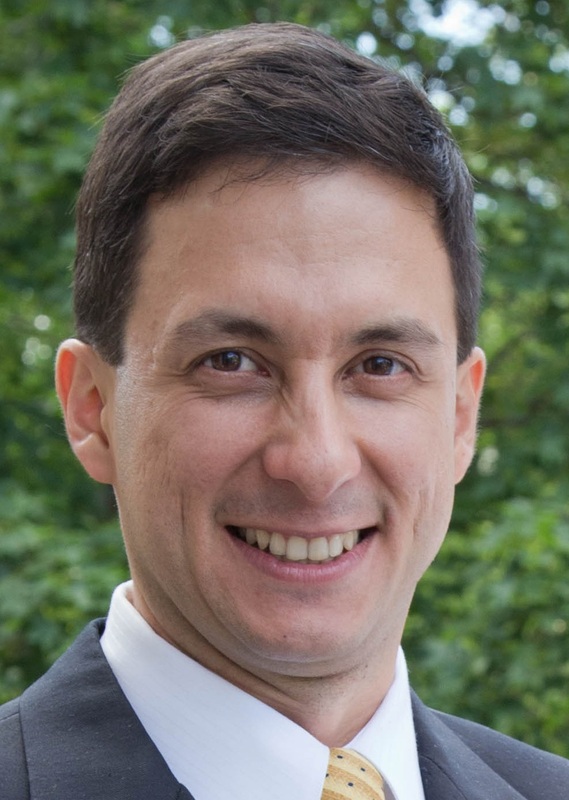 Dr. Aguilar is sole Editor and lead author of the book “Wood Energy in Developed Economies: Resource Management, Economics and Policy” published by Earthscan (Routledge), UK in 2014.